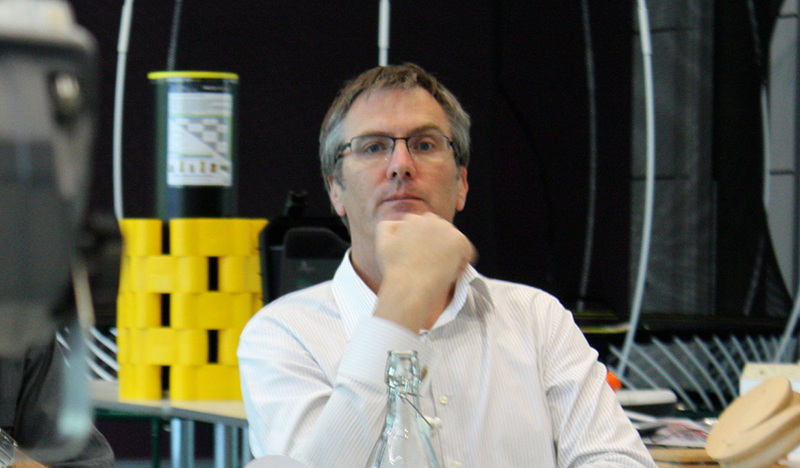 Andrew has over 25 years’ experience as an Industrial Design consultant. Formerly in partnership with one of Australia’s product design founding fathers – Paul Schremmer, now retired, Andrew has had a prolific career in helping many leading manufacturers in Australia and overseas bring their products to commercial reality. Andrew’s designs of ovens and cooktops for St George Appliances, barbecues for Beefeater Barbecues, coffee machines for Sunbeam Corporation and metering devices for Ampy Metering have become commonplace in the typical Australian household. Also, found on worksites and streetscapes throughout the world are his designs of hard hats and other safety equipment for Scott Health and Safety, and light poles for Goldspar. This eclectic background in design for high volume manufacturing gives Andrew a unique insight into all elements of product development.